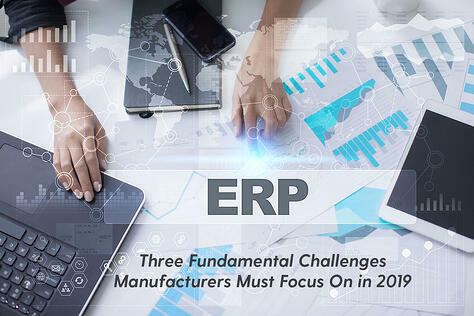 When comparing on-premise ERP and Cloud ERP systems, the cost of software plays a huge role. 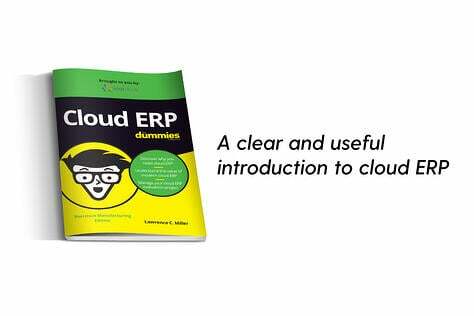 In general, Cloud ERP software subscriptions are less than purchasing an on-premise system. With an on-premise system there are software maintenance fees and costs for module add-ons and upgrades on top of the money invested up-front. 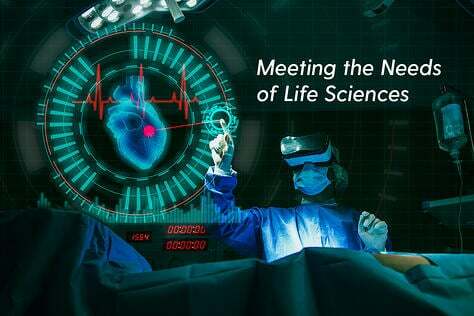 Most Cloud vendors, however, provide maintenance, upgrades, and improvements as part of their annual software subscription fees – completely eliminating those costs as ‘additions’. 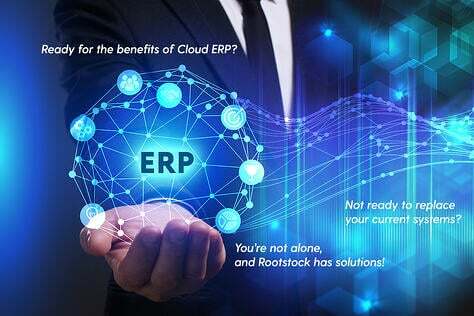 With Cloud ERP there is also no need for the customer to have their own extensive IT staff or hardware – this saves money on investment and with maintenance and labor. 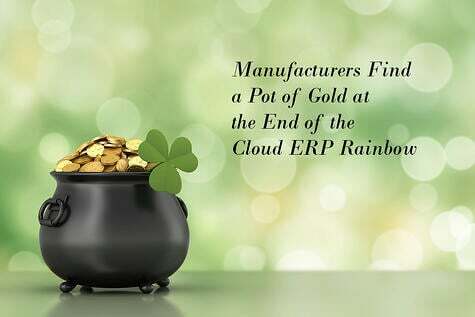 Cloud ERP saves companies money because it’s designed too – there are no cutting corners in quality or functionality. 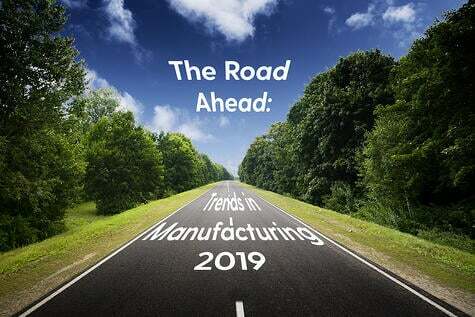 The Cloud is set up to be more cost effective for both the software vendor and for the customer and it offers many benefits that on-premise systems don’t have including access to information from anywhere, constant updates, more customizations, and many more. 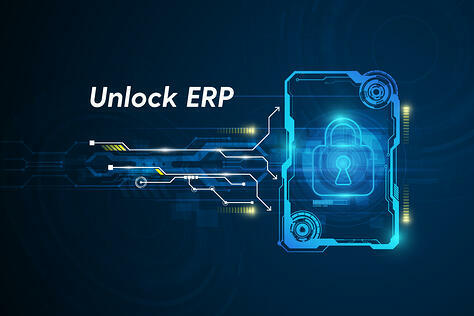 Adoption rates are growing rapidly for Cloud CRM and HR applications and it’s clear that Cloud ERP is following that trend. 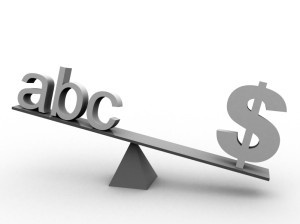 While some numbers and statistics can be confusing at first, Cloud ERP does help reduce costs. 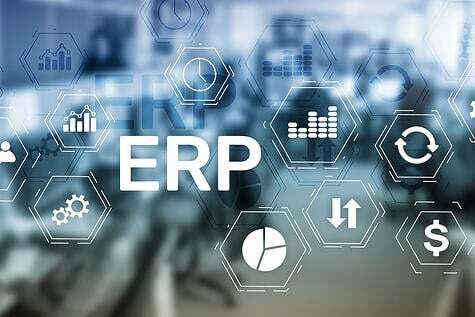 When considering between the two, simple calculations can conclude that Cloud ERP is the more cost effective solution.